Orest Adamovich Kiprensky (1782 – 1836) was a leading Russian portraitist in the Age of Romanticism. 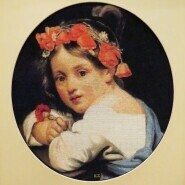 His most familiar work is probably Alexander Pushkin’s portrait (1827), which prompted the poet to remark that “the mirror flatters me”. 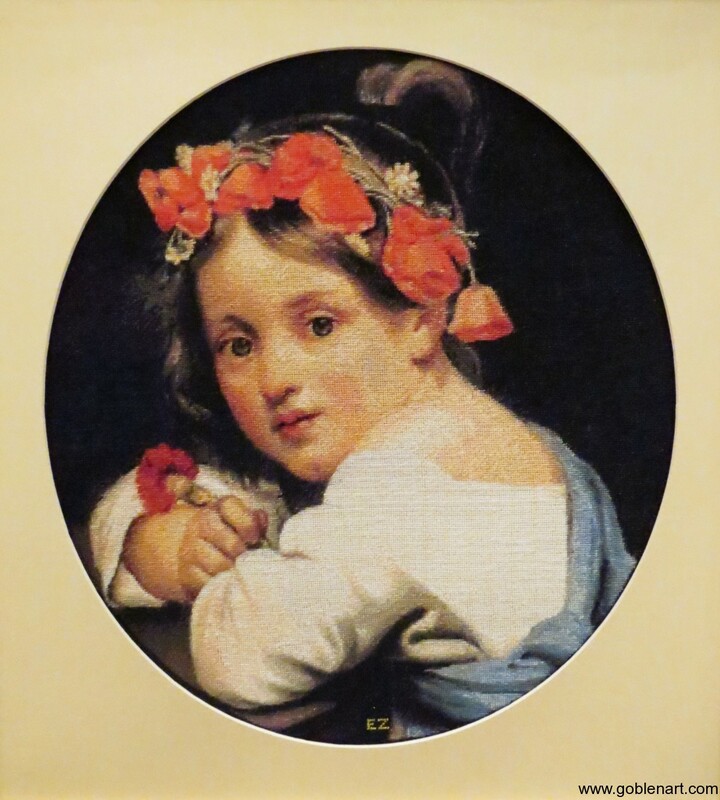 Located in The Tretyakov Gallery, this Romanticism portrait masterpiece titled, Girl wearing the poppy wreath is made by the famous painter, Orest Kiprensky using oil on canvas in 1819.